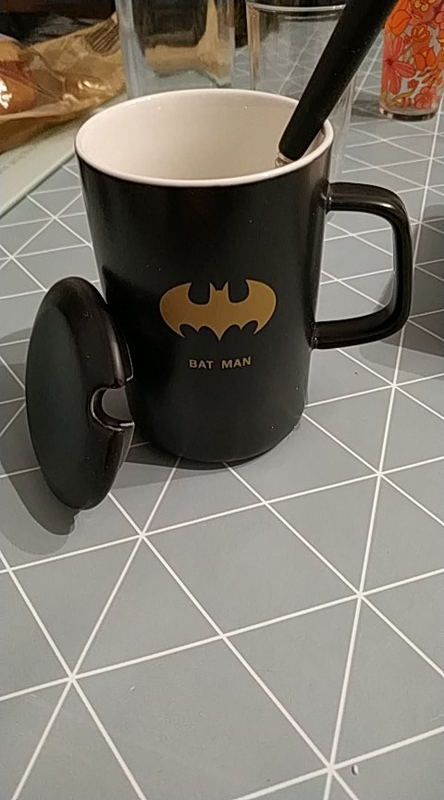 Fast delivery, good looking mug. Thanks to the store. Beautiful, have socket for a Christmas gift, definitely will be appreciated. Came with a perfect packaging, there is no damage, and there is no stink. Thank You! Highly Recommended!!! 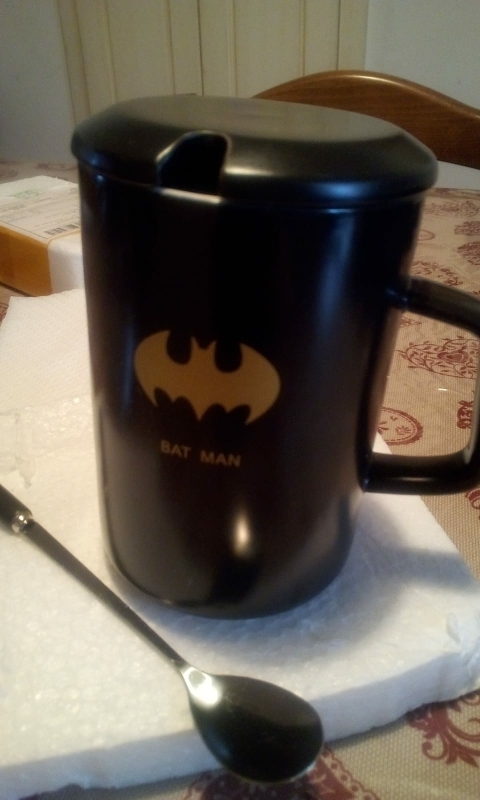 Mug good quality, cover is not really like as a whole is excellent! Delivery in short time has passed. Thank You for quality products!